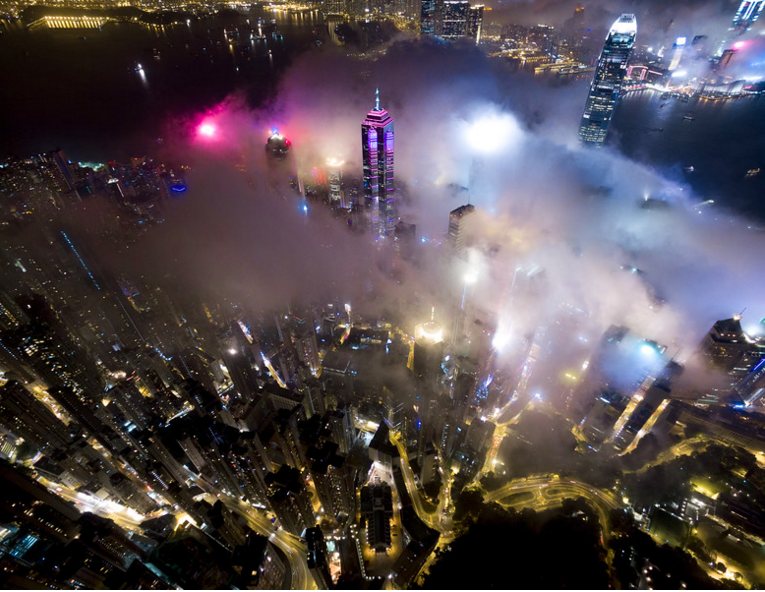 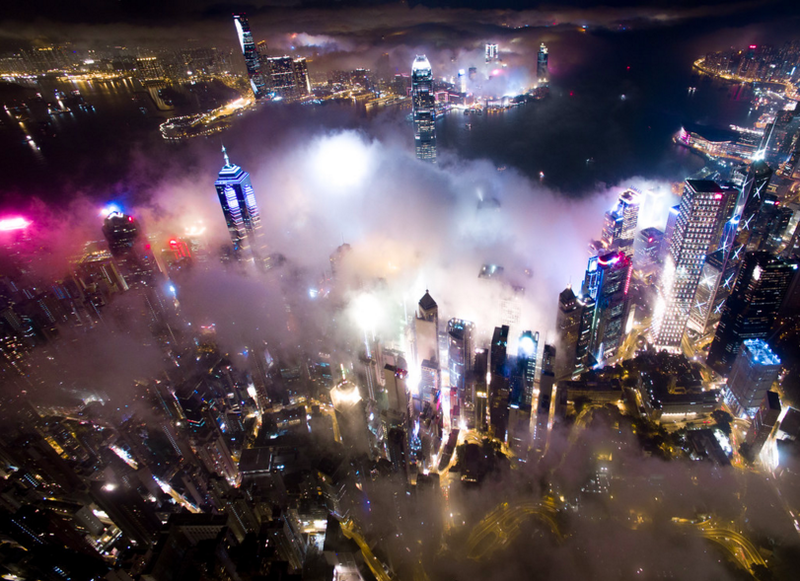 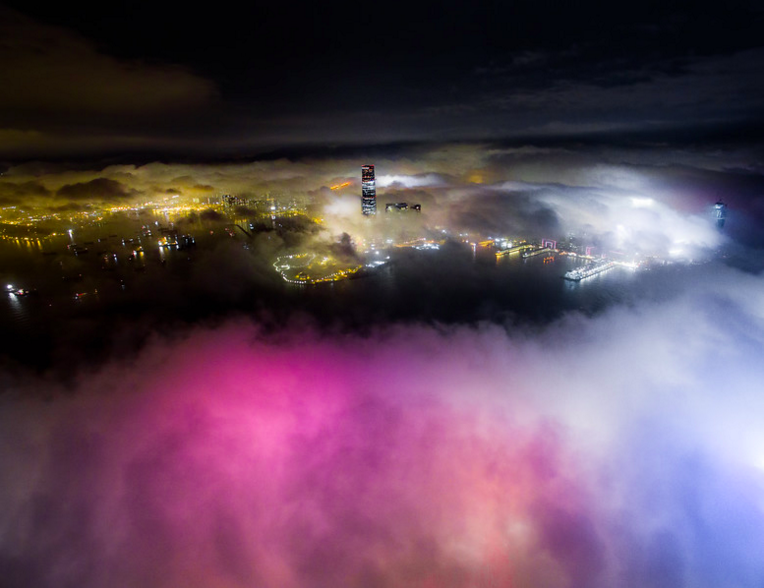 Image Cache: Aerial photography is nothing new, but really good drone photos, like these shots of Hong Kong blanketed in electric fog, can still make your jaw drop. 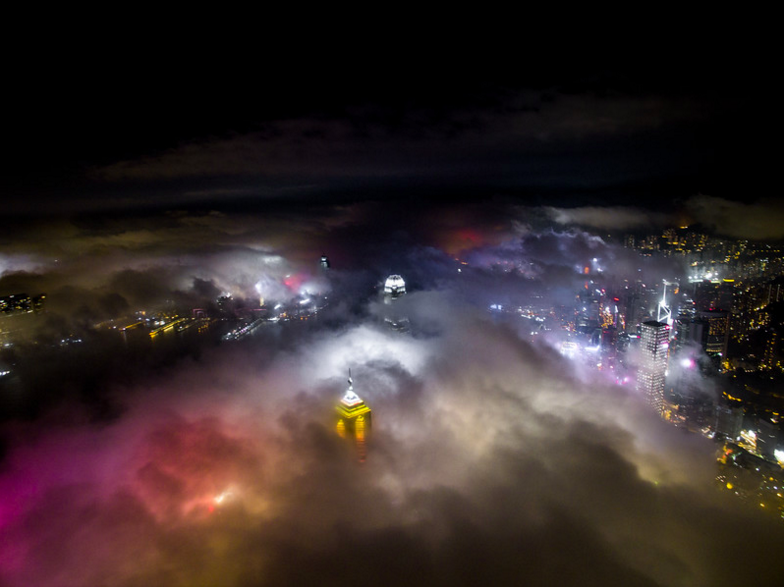 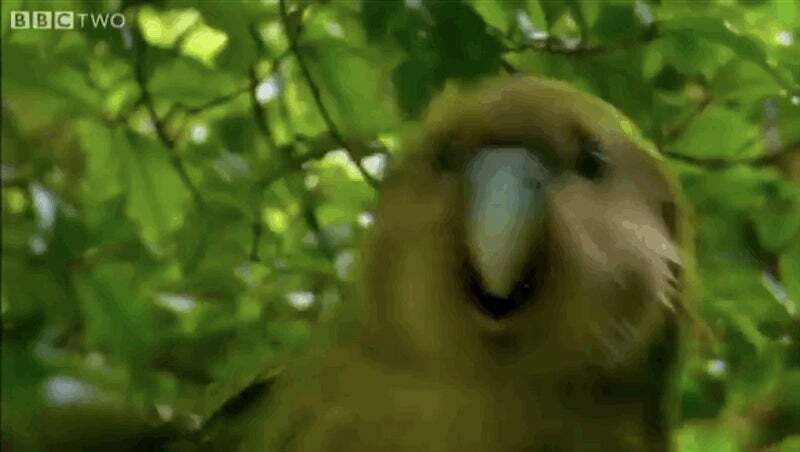 Browse through the cool photos, animations and diagrams in Gizmodo's Image Cache here. 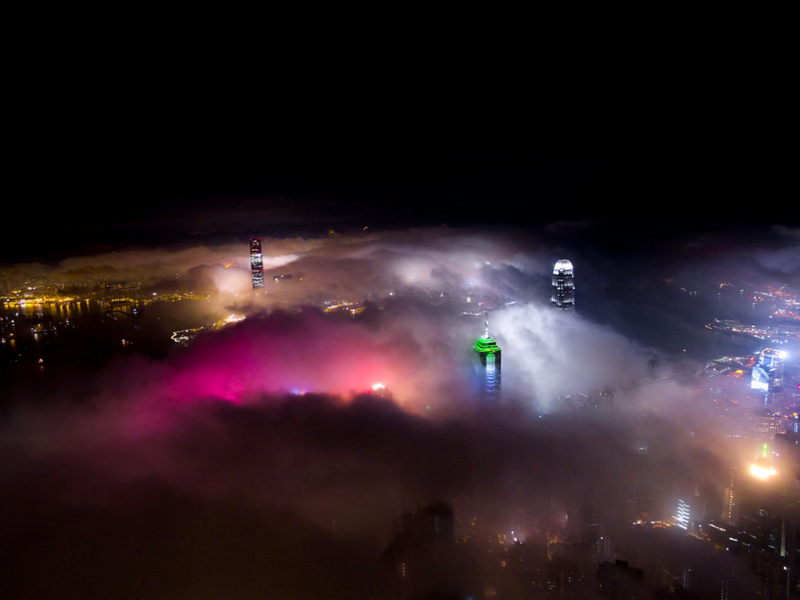 Hong Kong photographer Andy Yeung snapped these images with a DJI Phantom 3 Professional, and the results are remarkable. 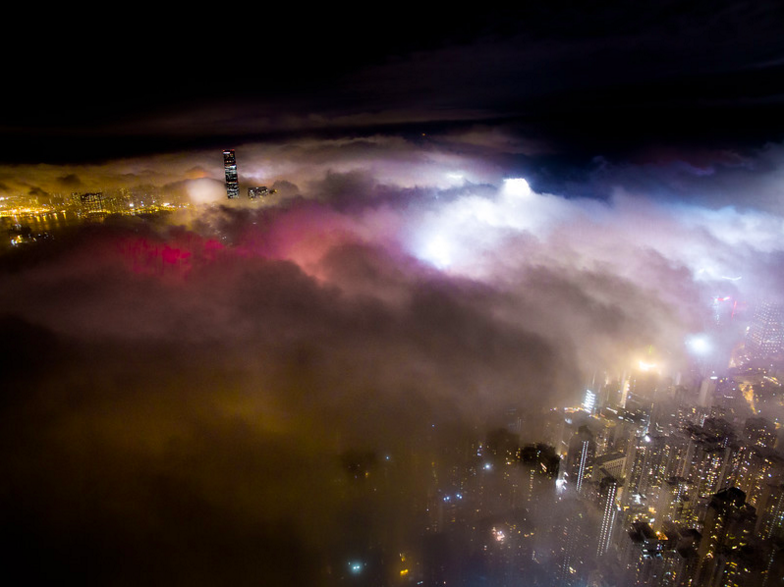 He's even considering becoming a "fog chaser". 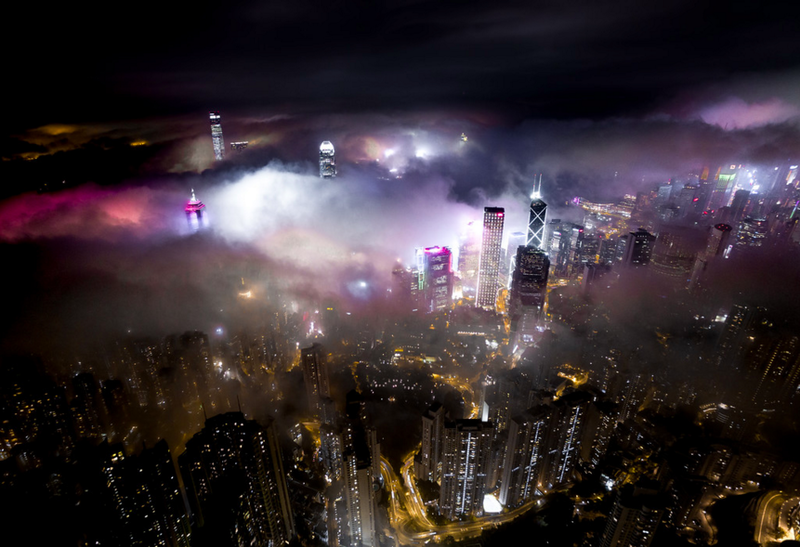 See all of Yeung's work here, including another series showing off Hong Kong's seemingly unending urban sprawl.